Flowering plants are a welcome sign of Spring. 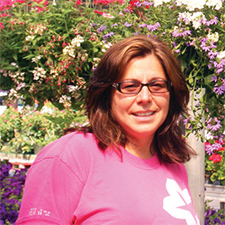 Brighten your landscape with a visit to Jacavone Garden Center on Atwood Avenue in Johnston. Ask Yourself: What do I want to plant this spring? April is the beginning of the garden season in Rhode Island. Every week, new plants are ready for the outdoors. 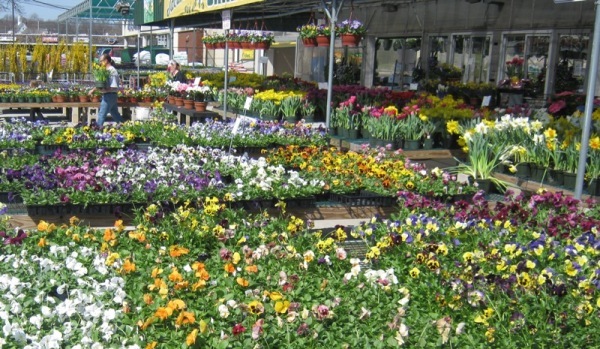 Starting at the beginning of April, we have annuals and perennials, flowers and shrubs available including forsythia, blueberries, pansies, dianthus, daffodils, alyssum and more. Garden peas can be planted from seed and asparagus roots are available for planting in early April too. By mid to late April, we have herbs (parsley, sage, rosemary, thyme, cilantro, basil, etc.) lettuce, cauliflower and other cold-hardy veggies. We are exclusive, certified Burpee vegetable growers and we carry Proven Winners plants to help you be successful in your garden. 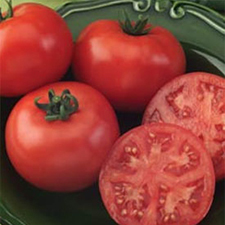 On warm days, we want to plant everything, but keep in mind there is still a high probability that overnight frost will occur sometime in April for our region and some plants (tomatoes for example) will have their growth stunted by the cold soil. Stop by and we'll help you choose plants that will look great in your yard and can also handle our weather at this time. Fill out this form to sign up for our mailing list and receive updates, promotions and tips. One of the state's largest garden centers located in Johnston, RI. Farm to plate cooking is all the rage. Do it at your home. We have lots of trees. 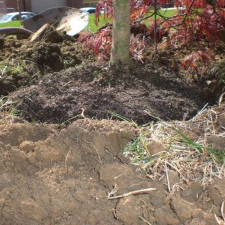 Learn some tips on how to plant them right. We have gift certificates available and specialize in custom orders for our customers.